Submission to DemoJam - Submit your Demos here! 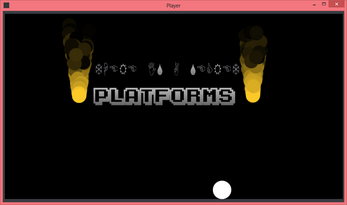 A platformer game about different fonts and a small white ball. There are secrets... 2 to be exact. Plz don't buy the game. It's supposed to be free. DONATE if you want to pay.